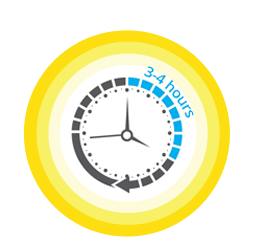 THINK YOU DON'T NEED SUNSCREEN? Think again! 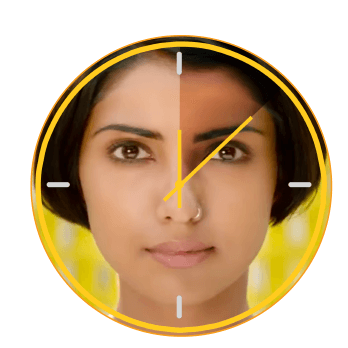 Skin tans in just 7 minutes under the sun. Lakme Sun Expert Compact contains SPF 40 PA+++ minerals that protects the skin from the damaging effects of the sun. 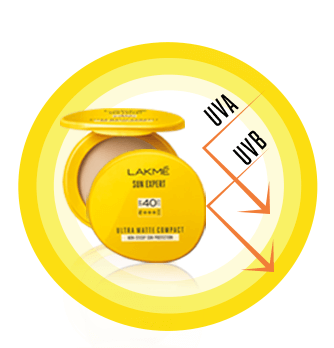 Lakme Sun Expert Compact spreads effortlessly on your skin and gives your skin an ultra-matte finish. 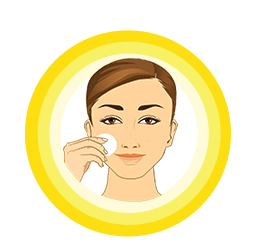 Gently blend onto face and neck with applicator 20 minutes before sun exposure. 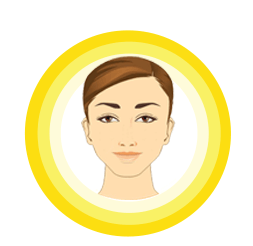 Flawless, matte and ready to step out. 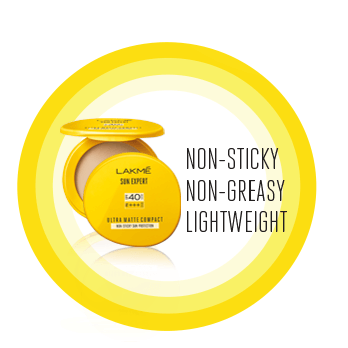 Explore the entire range of Face Sunscreen available on Nykaa. 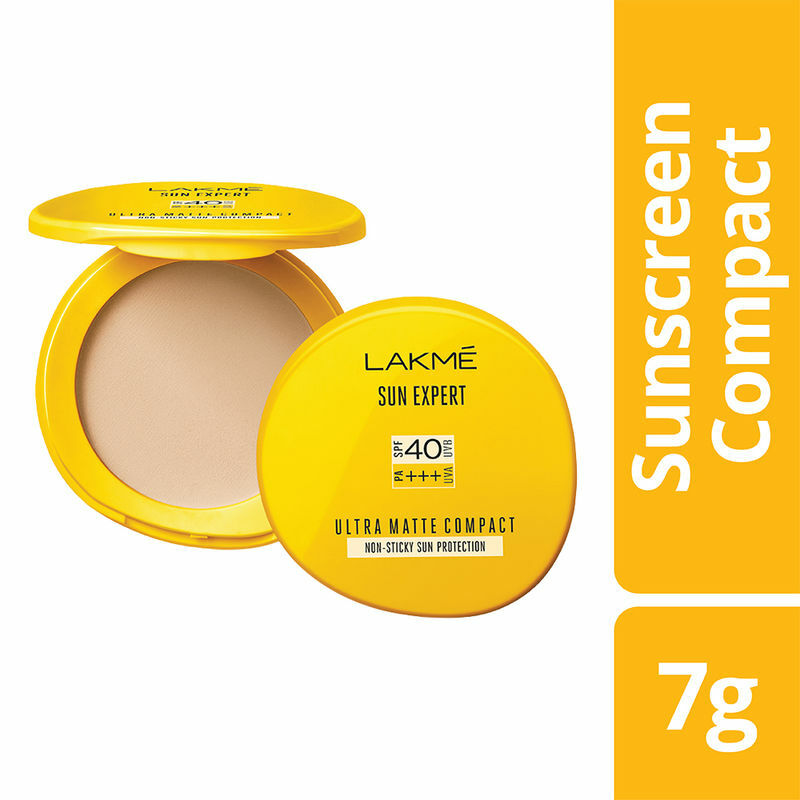 Shop more Lakme products here.You can browse through the complete world of Lakme Face Sunscreen .